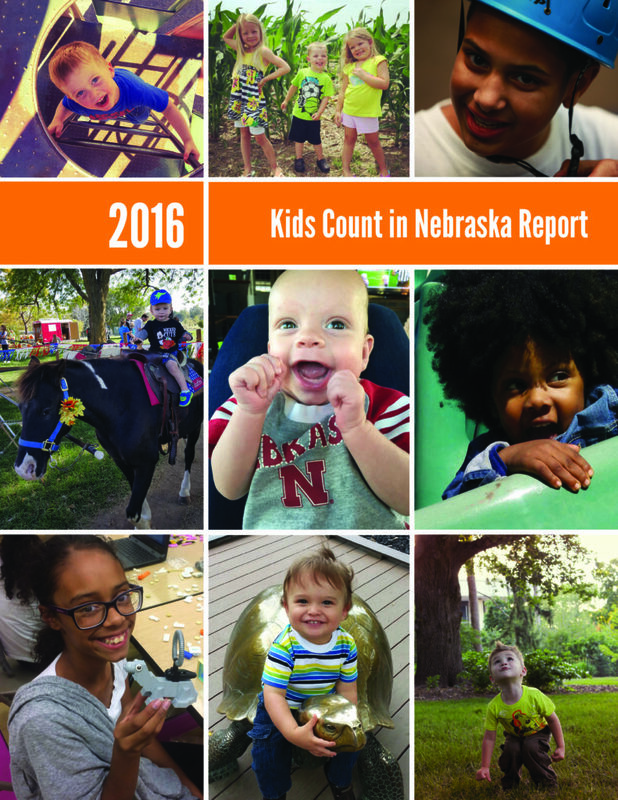 Today, we are excited to debut the 2016 Kids Count in Nebraska Report! Kids Count continues to be the most comprehensive source of data on the well-being of children in Nebraska and covers data in population, health, education, economic stability, child welfare, and juvenile justice and contains Voices for Children’s Index of Race and Opportunity for Nebraska Children, 32 county-level indicators, and our commentary on Emerging Adults. We are especially thrilled to launch our Kids Count NEteractive data site, our new online data center containing all the data you have come to know and love in the Kids Count Report, but in a searchable, easy to navigate tool optimized for use on the go. With this and our county-level NEteractive maps, Kids Count is now accessible wherever you go without bringing along the full 120 page report. Over the next few weeks we will dive further into the commentary and some data highlights in the report here on the blog. Thank you for reading and we hope that Kids Count continues to be helpful on the journey to ensure all Nebraska kids have the opportunity to lead the happy and healthy life they deserve.